The MFC-7225N is ready to use on your network at your home or small-to-medium size business for multiple users to share printing. With its 32MB memory capacity and 4-day battery backup, you can?? ?t lose with the MFC-7225N. 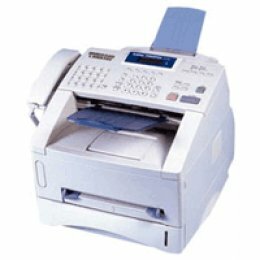 It also includes a Super G3 fax modem and an automatic document feeder for copying, scanning and faxing multiple pages.